Getting a hot tub could help to relieve stress, revive your mind and body, and encourage some much-needed family time. Is 2018 getting the better of you already? We all need time to relax, de-stress and recover. 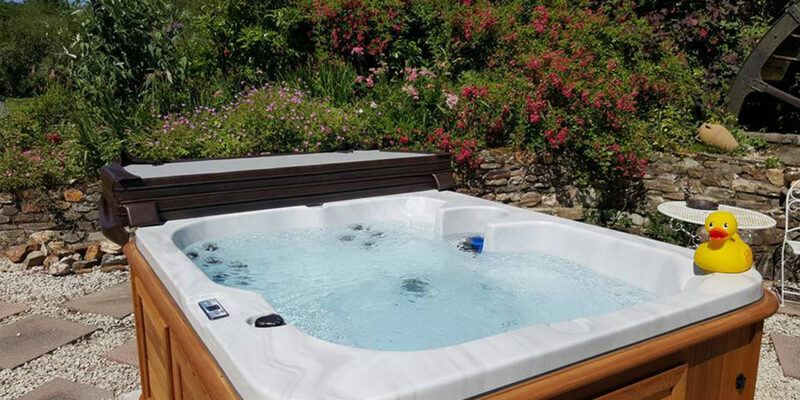 Hot tubs offer a whole range of health benefits from easing muscle and joint pain to reducing stress levels, as well as improving circulation and stimulating a deeper, more relaxed sleep. 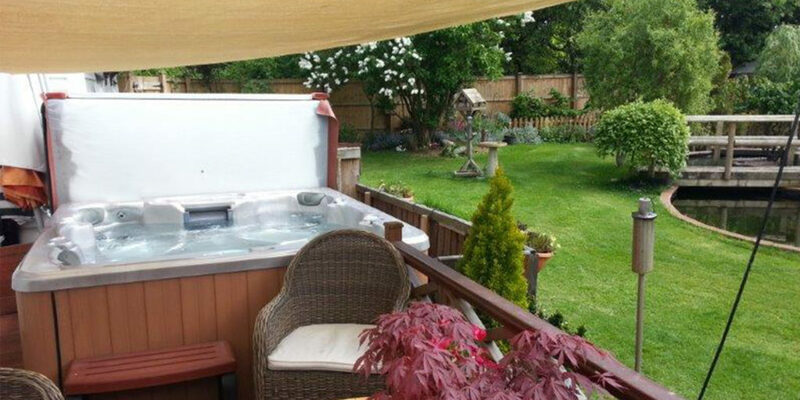 Whether you want to relax on your own or chill out with friends or family, a hot tub is the perfect solution. You can spend time together as a family, actually talking to each other, having a drink or just enjoying each other’s company. The bubbling of the spa is particularly soothing and many hot tubs have waterfall features or colour changing lighting, which enhance relaxation both mentally and physically by improving your overall wellbeing and mood. Joint pain and inflammation due to arthritis or other causes can be eased with a spa session. Large water jets inside the spa allow for a high-pressure hydro massage providing a deep-tissue massage, increasing circulation and promoting the body’s natural endorphins to aid healing. 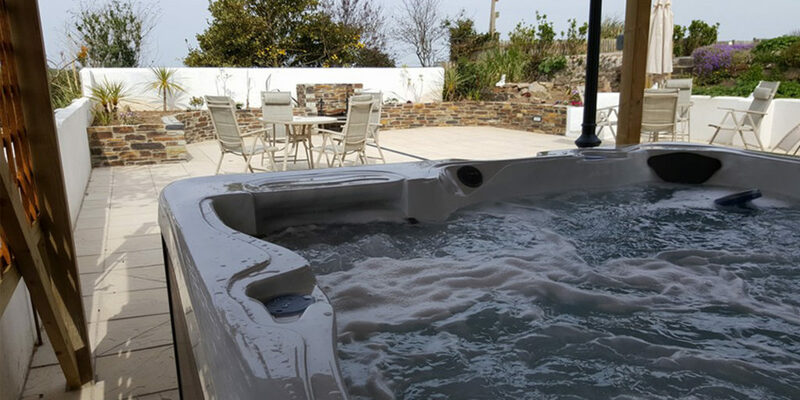 The team at Wadebridge based Spyrys Spas and Hot Tubs are able to help you choose the right hot tub using their extensive knowledge and experience. 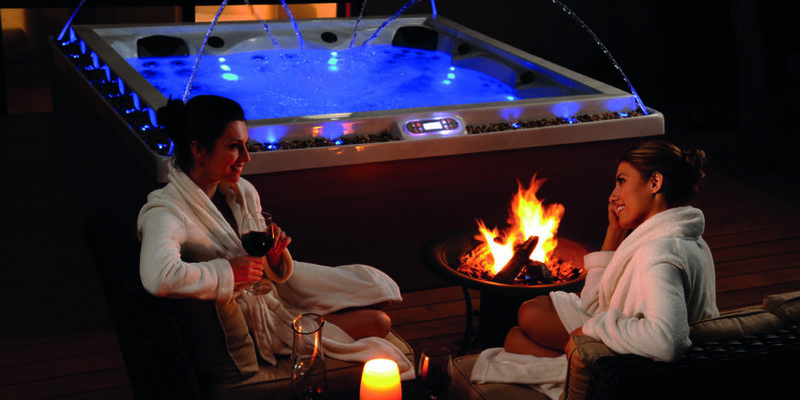 The range includes high quality Canadian-built Arctic Spas and an extensive selection of Vita Spas built in Arizona. The team offers a warm welcome to the indoor showroom in Wadebridge. 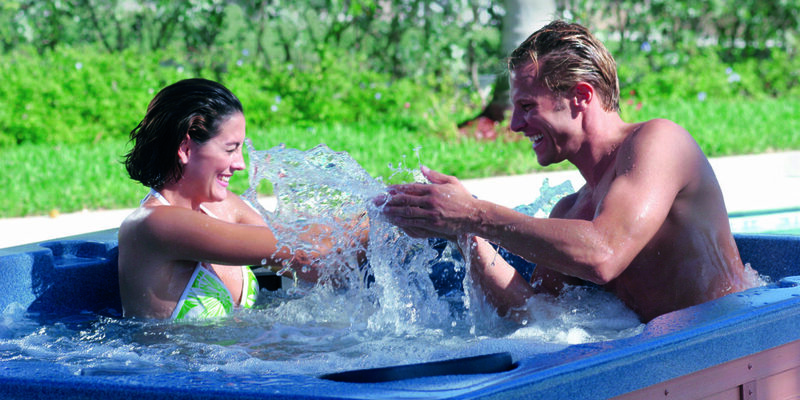 With extensive knowledge and a reliable, award-winning aftersales service, purchasing a hot tub has never been easier. 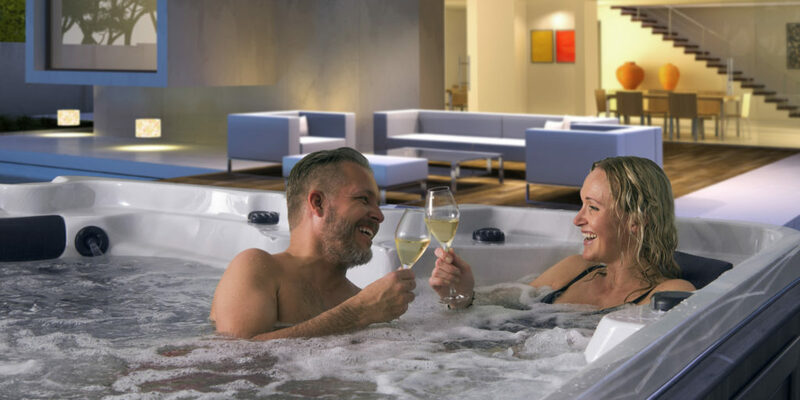 "With extensive knowledge and a reliable, award-winning aftersales service, purchasing a hot tub has never been easier."